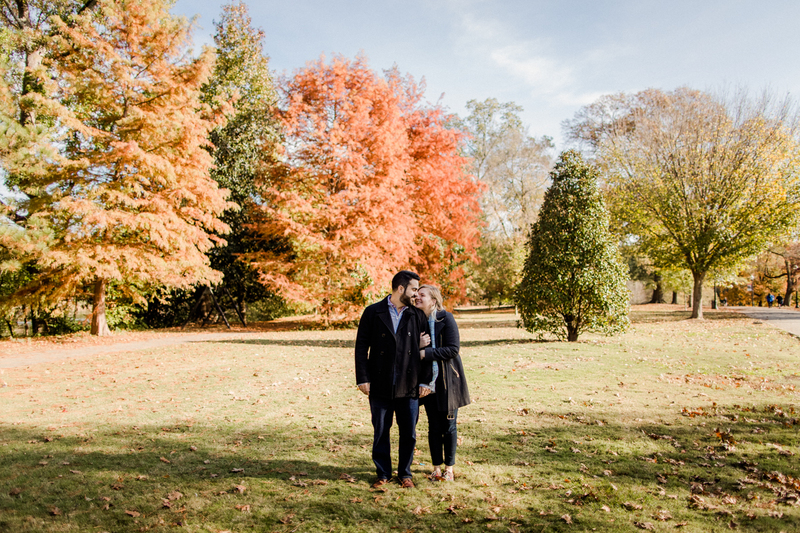 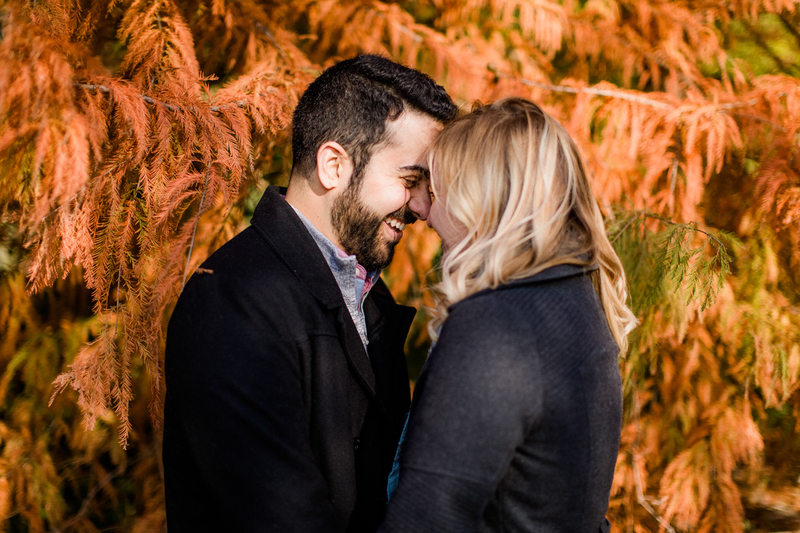 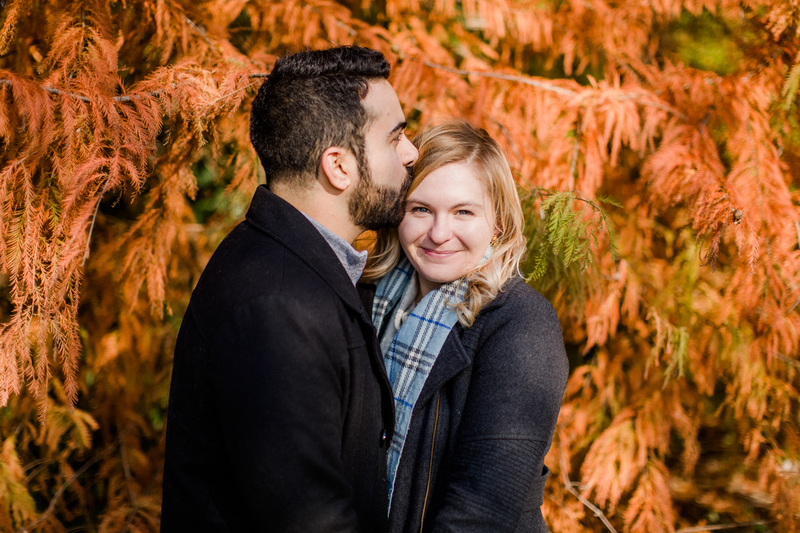 When you schedule your engagement shoot in November and it ends up being the perfect time for fall photos! 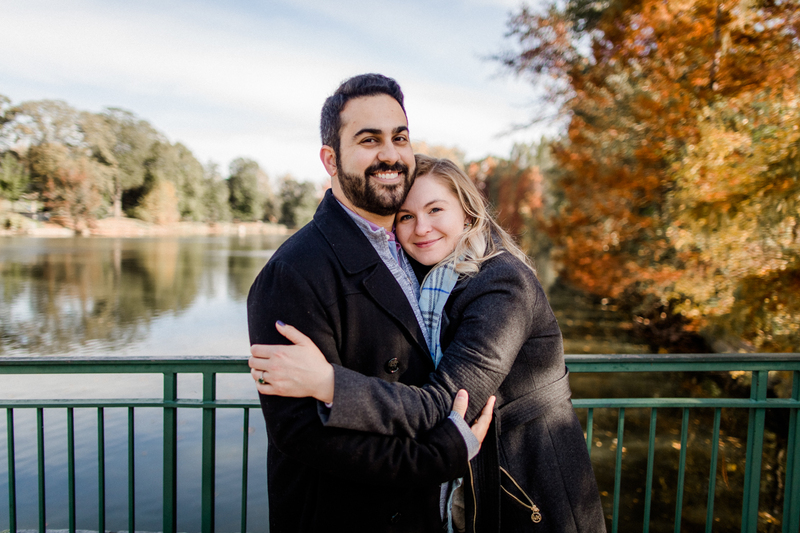 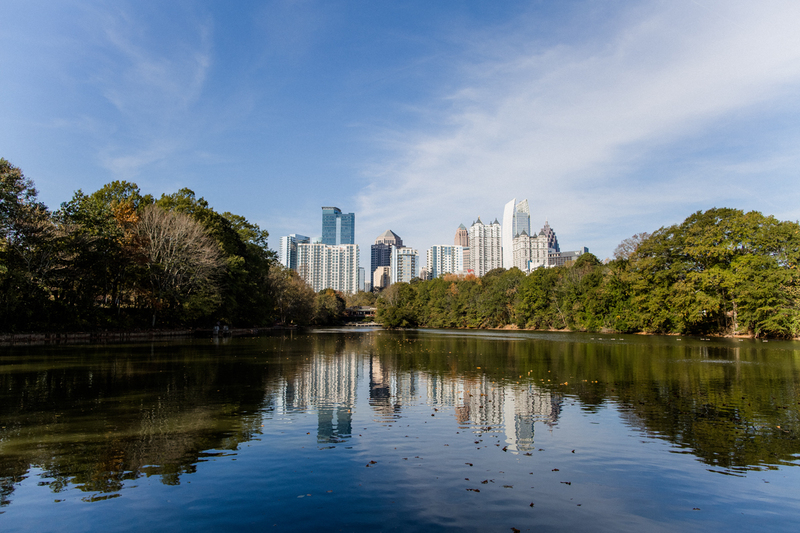 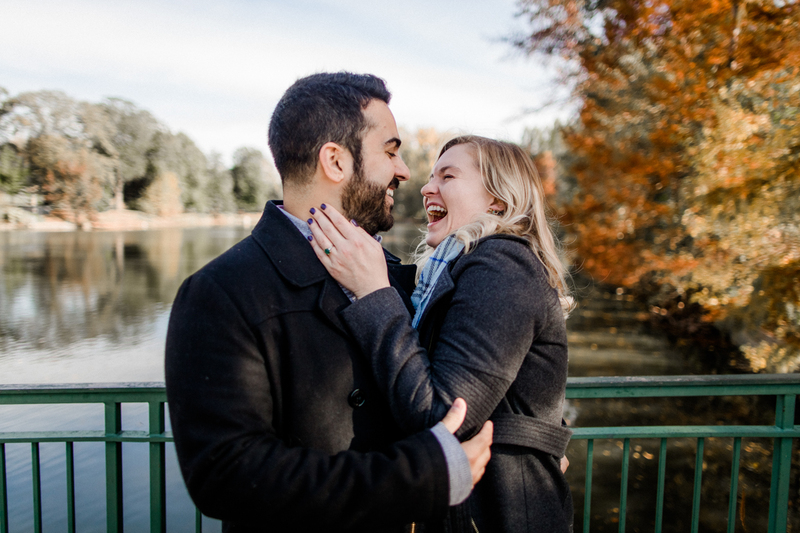 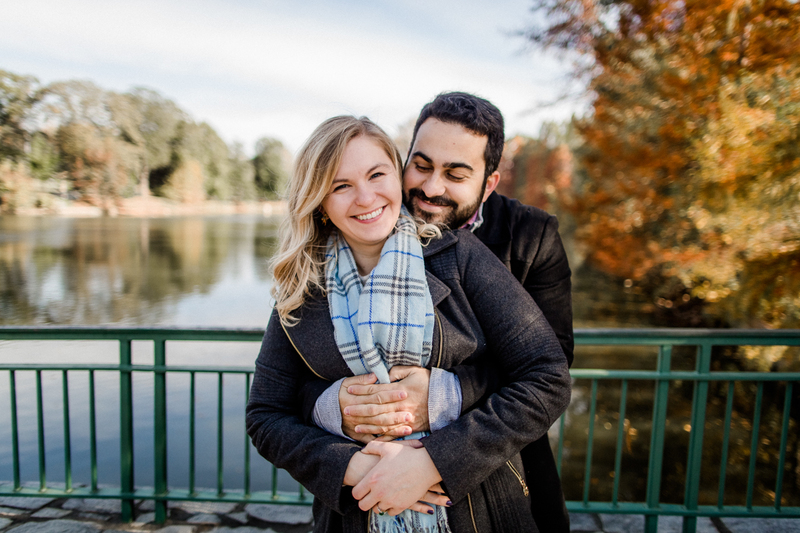 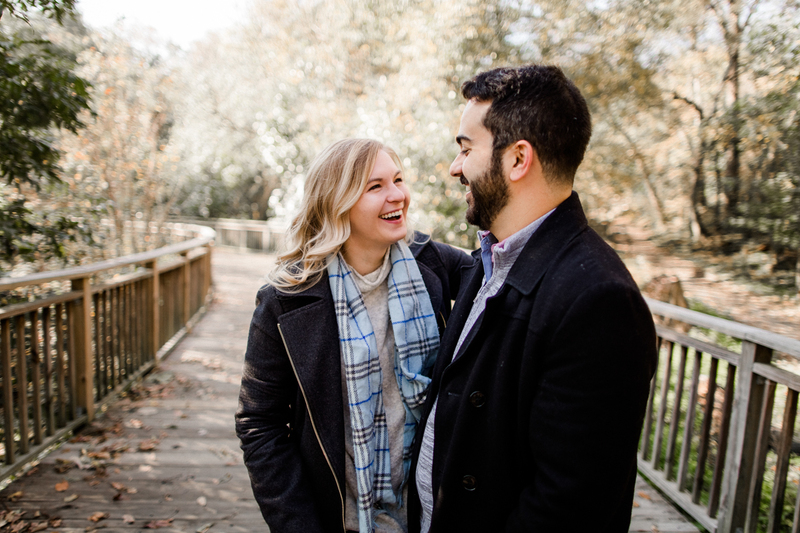 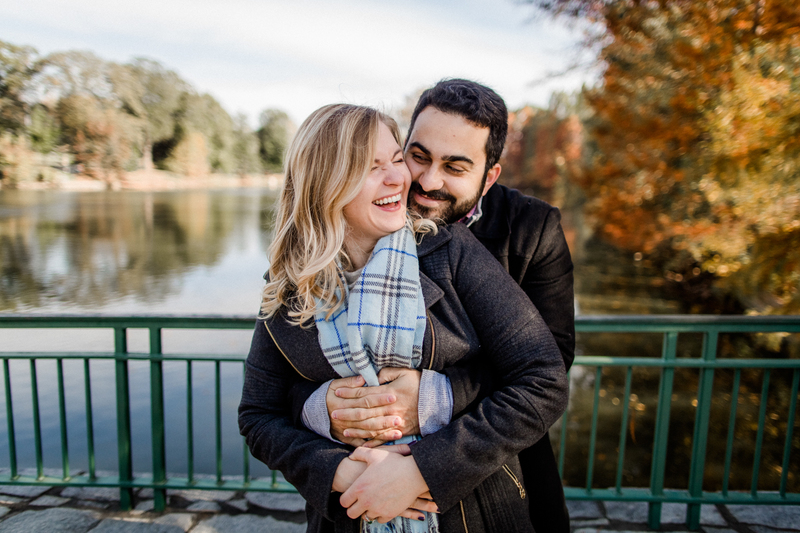 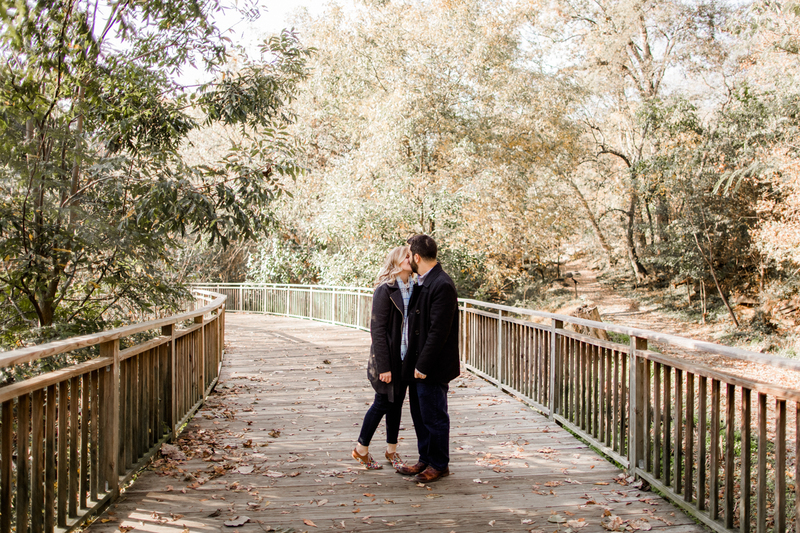 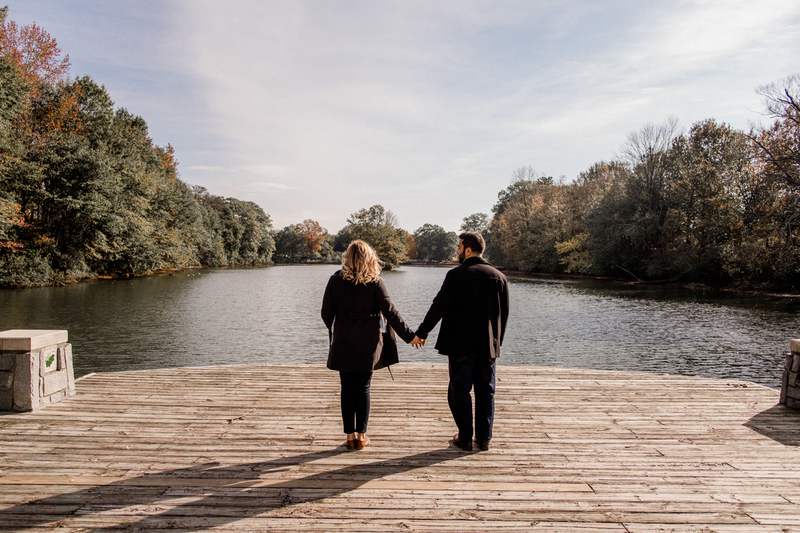 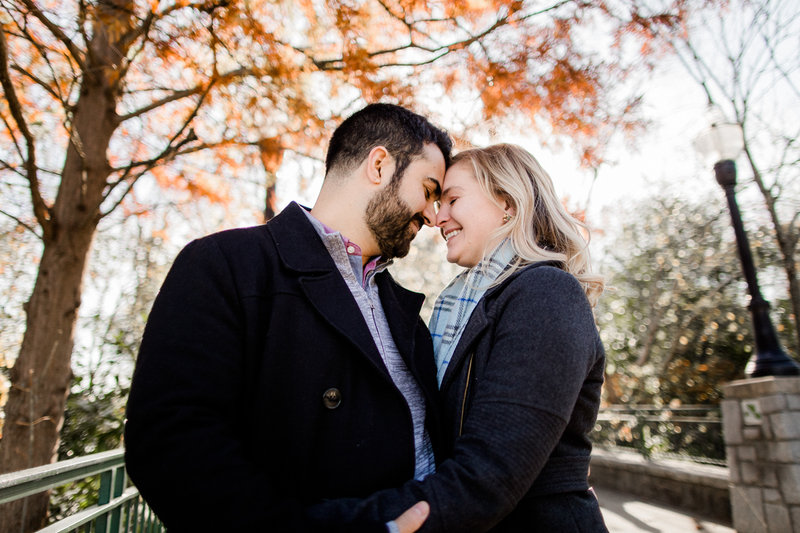 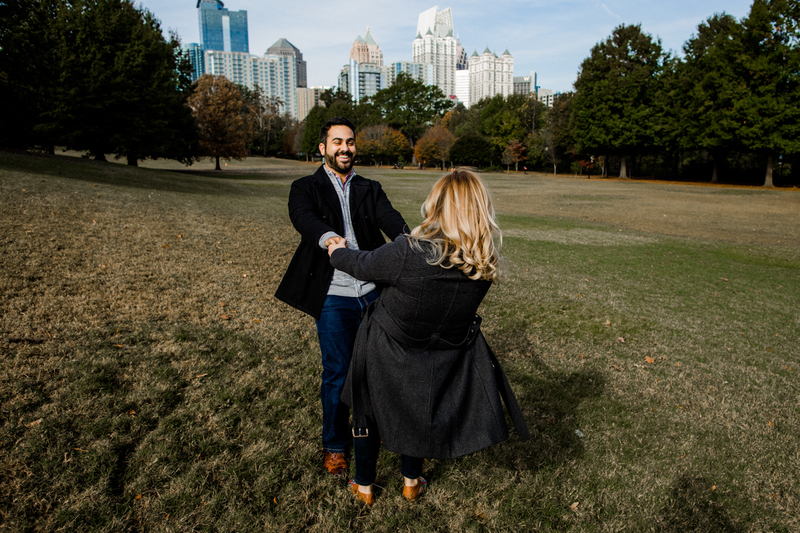 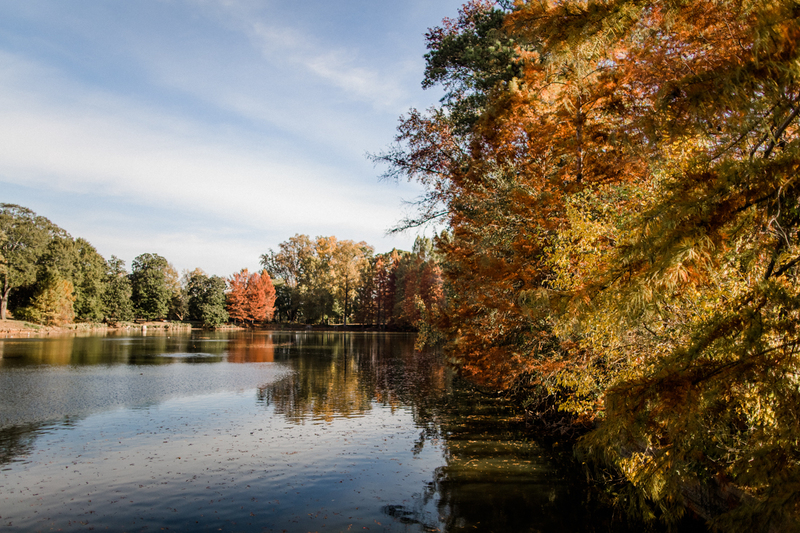 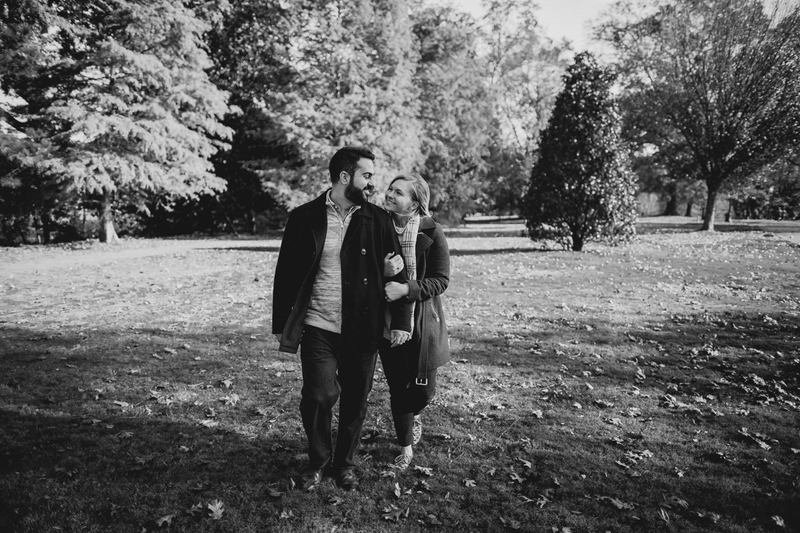 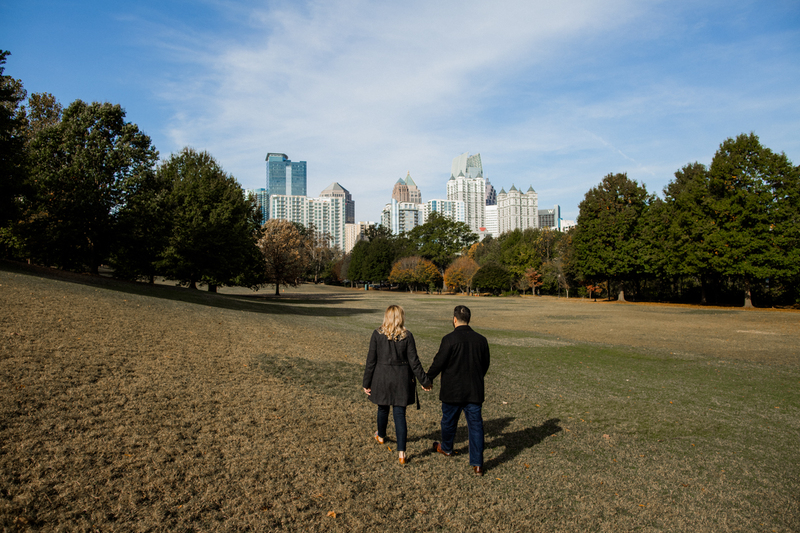 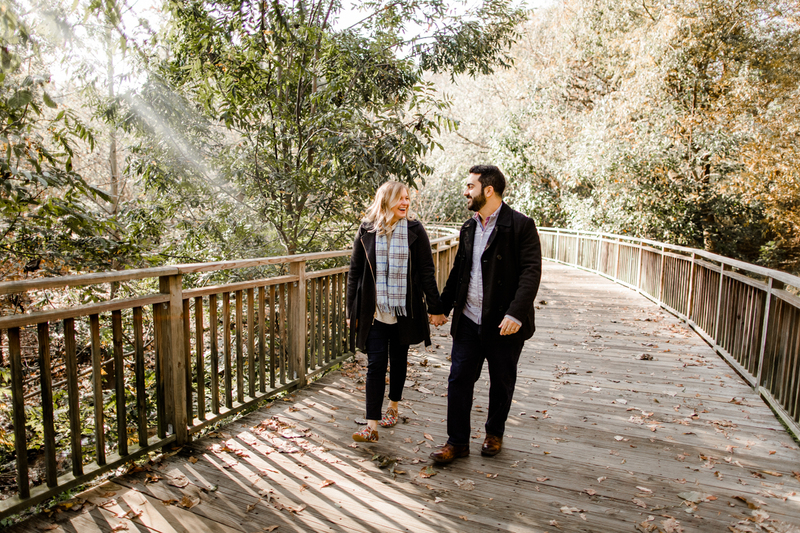 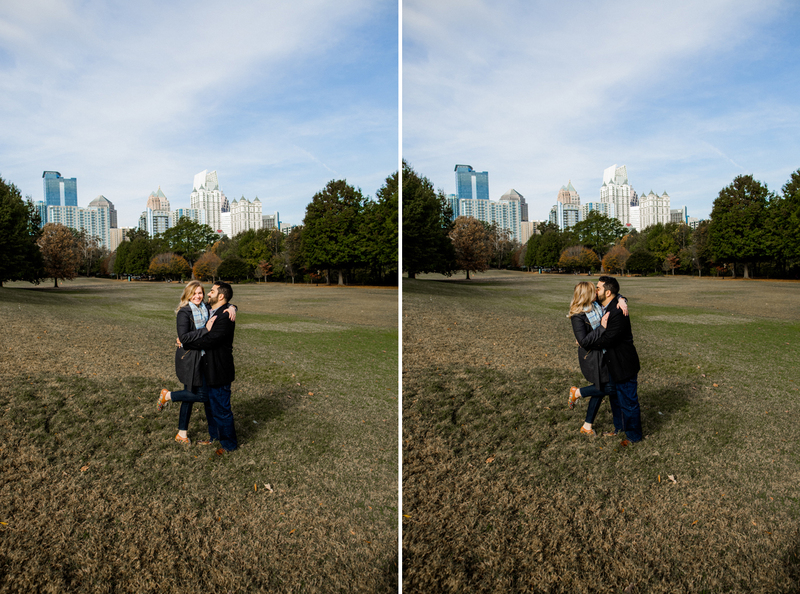 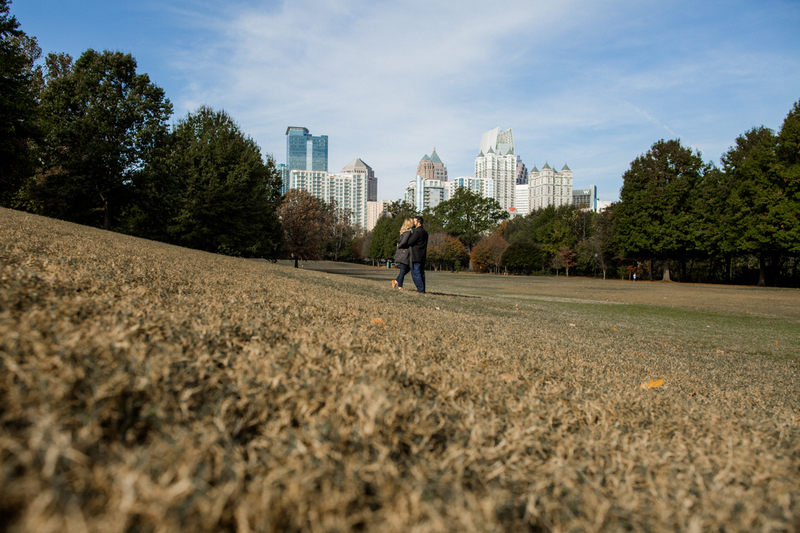 That’s what happened for Loren and Gaby’s engagement shoot at Piedmont Park! 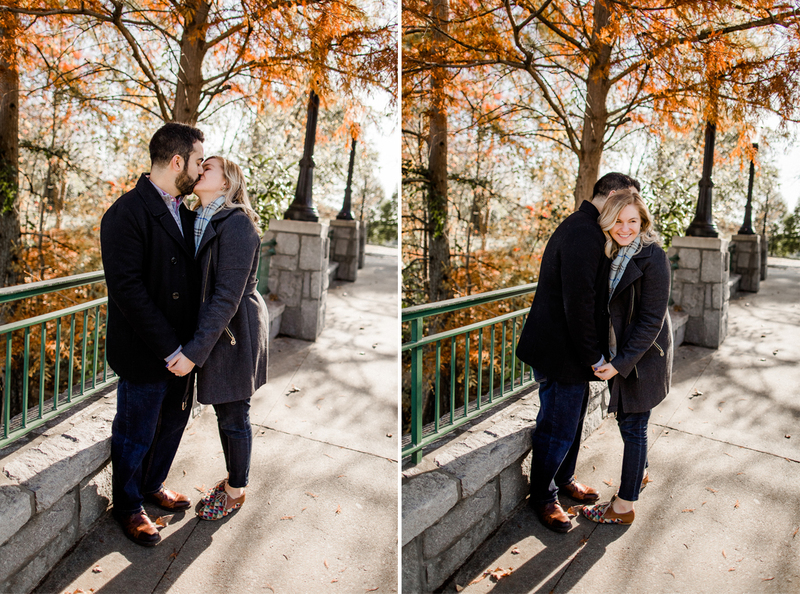 Their shoot was so beautiful with the trees changing color. 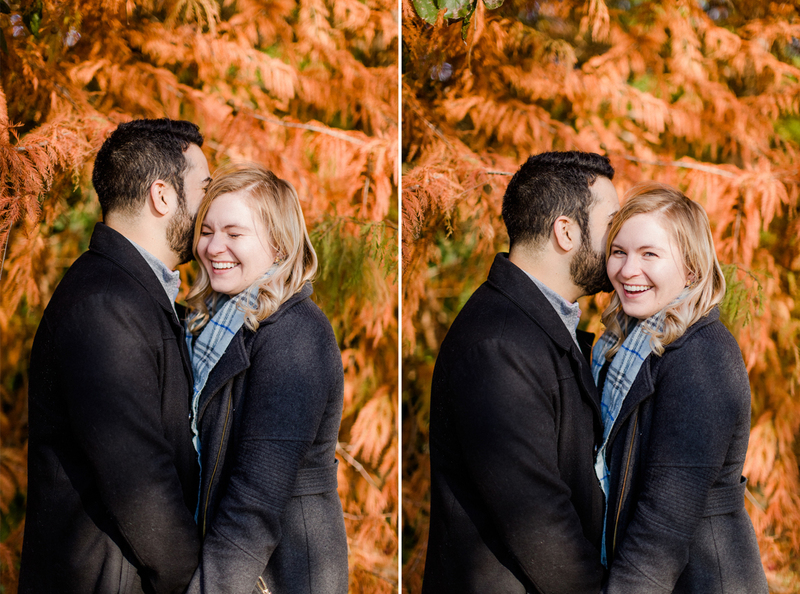 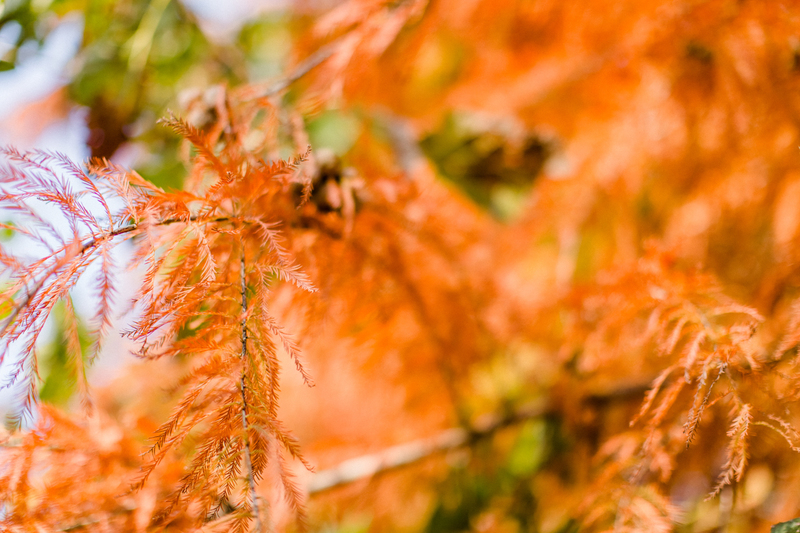 I couldn’t get over how bright the orange tones were in the leaves! 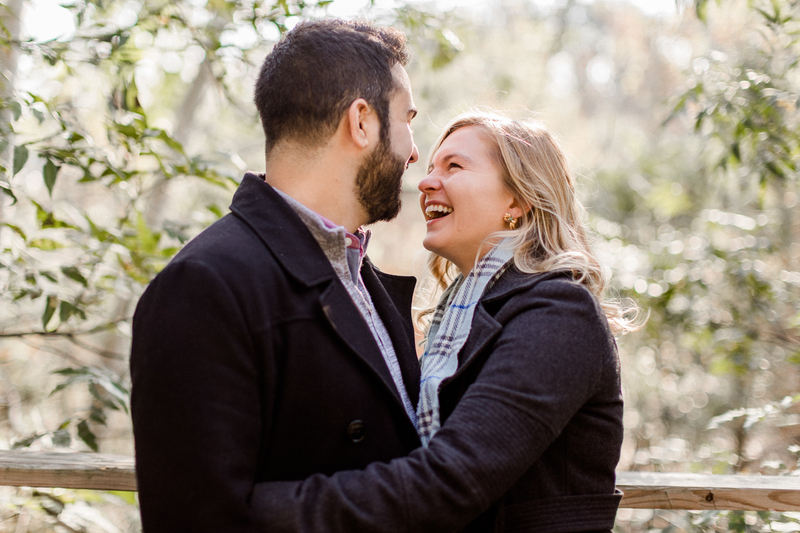 Loren and Gaby were so much fun to photograph. 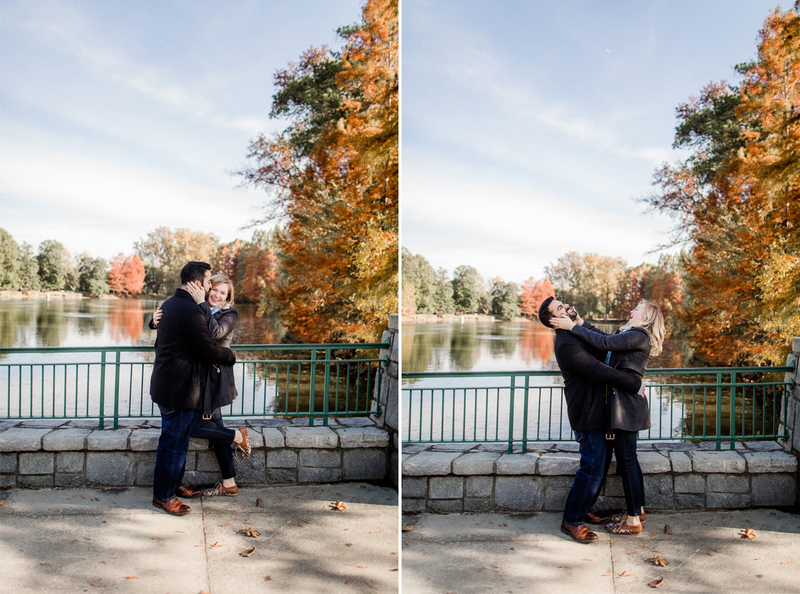 I loved getting to capture their playful personalities.